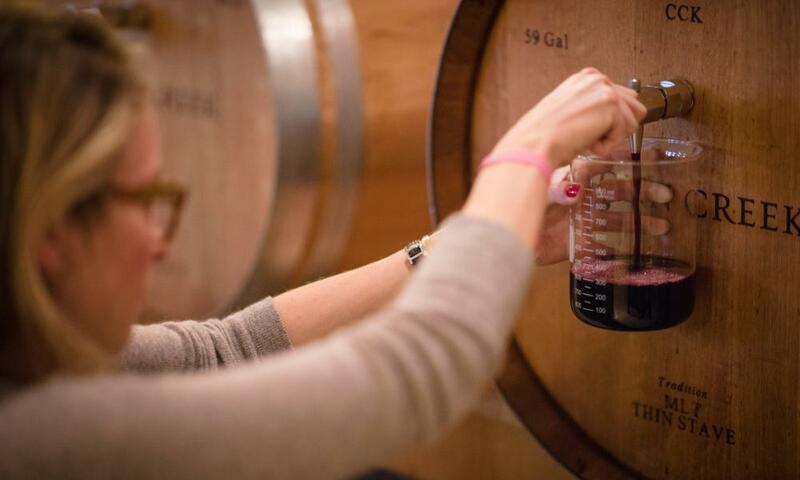 Blend wines that you pour right from the barrel to make the perfect wine for your palate to take home and enjoy. 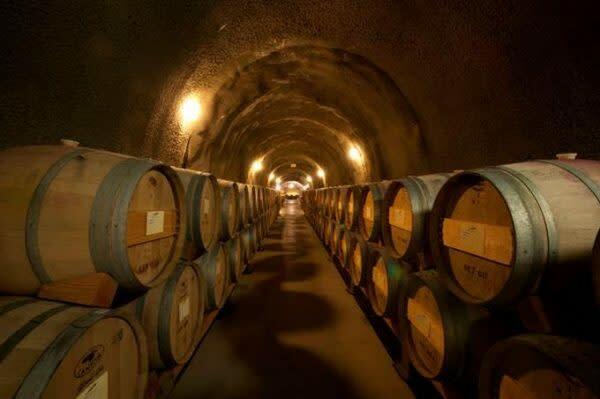 Enjoy different generations and AVAs of Cabernet thieved right from the barrel in the Barrel Cellar. 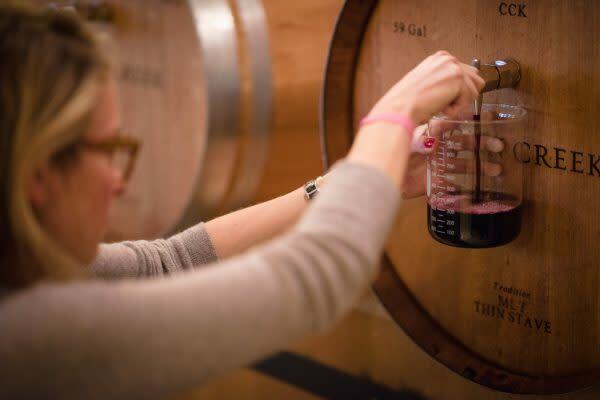 With glass in hand, explore the gardens, stop by the chicken coop and venture off into the wine cave for a sample of their barrel-aging wine on tap. Conclude the experience with a sit down tasting with paired bites. 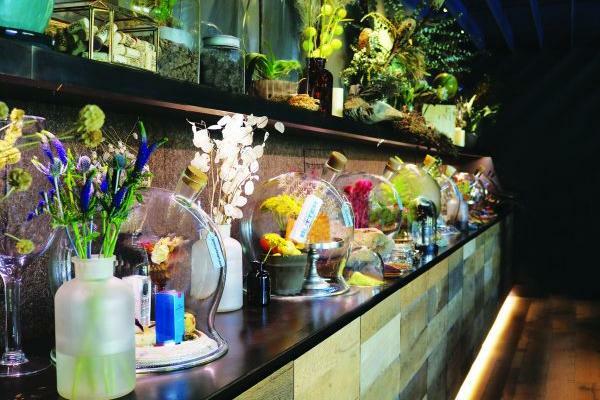 Sample through wines while using all your senses in the “Sensory Room”, the experience is concluded in their wine cave with a barrel tasting. 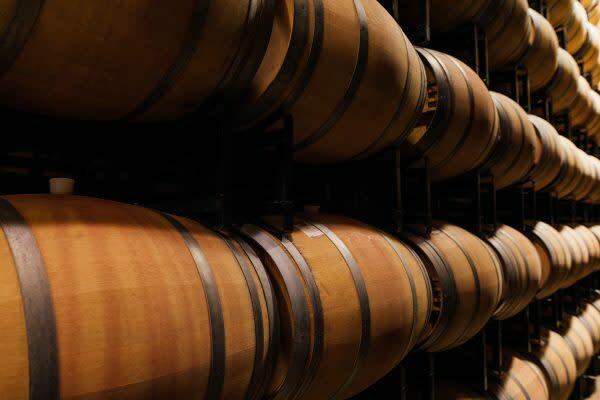 Taste four Cabernet Sauvignon samples aged in different barrels along with twelve aromas found in barrel-aged wines. The tasting is concluded with a tasting of current releases wines. 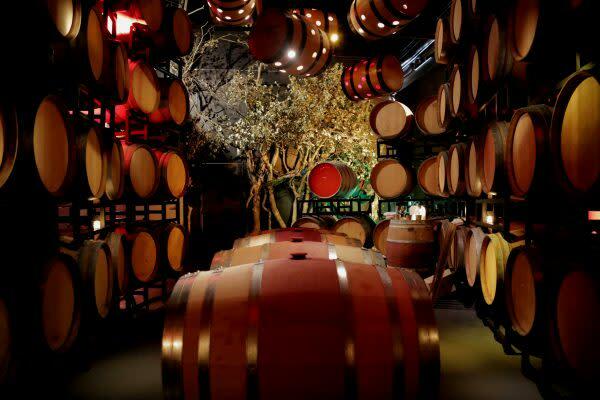 Tour through the vineyards and wine production facilities, then continue into their wine caves for an exclusive barrel sample. Then enjoy a seated wine tasting and cheese pairing in the caves. 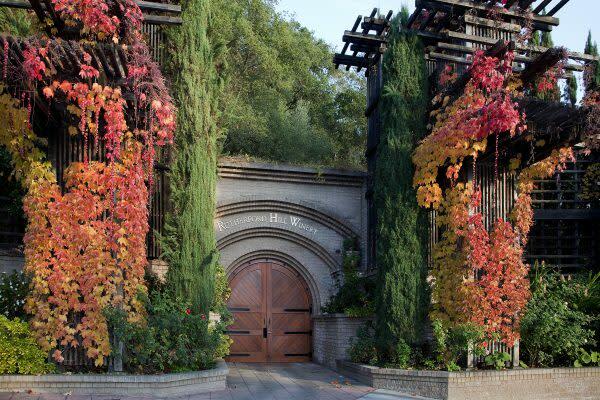 Tour the Rutherford Hill estate tasting wines along the way, adventure deep into their historic wine caves ending with a tasting right out of the barrel. 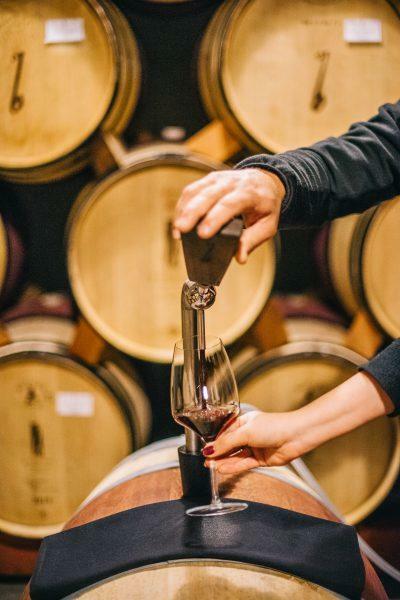 Inglenook, Andretti Winery and Fantesca also offer barrel tastings during their tours and at Judd’s Hill they offer a wine blending experience with barrel samples.